Once an abandoned quarry and now a thriving creative space, the Quarry Arts Centre plays an important role in the Northland arts community. 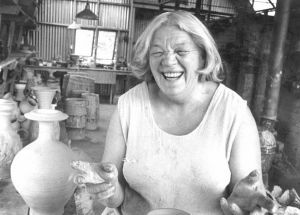 The Quarry Arts Centre owes much to the vision and drive of prominent potter and artist Yvonne Rust (1922 – 2002) who played a key role in its formation in the early 1980s. She had long wanted an artistic community where craftspeople could use a range of raw materials to create exciting and experimental work. A decommissioned quarry in the hills above Whangarei provided the perfect site. 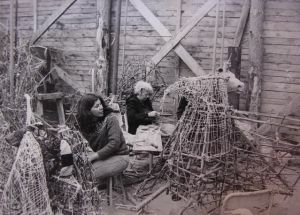 From 1980, and initially under Yvonne’s direction, local artists and community workers turned Waldron’s Quarry into a working space for craftspeople. Buildings were erected among the remnants of the quarry machinery, providing studios for artists as well as workshop space for the community. For some years, government-funded work schemes enabled unemployed young people to learn a range of crafts – clay production, pottery, leather-making and paper-making. 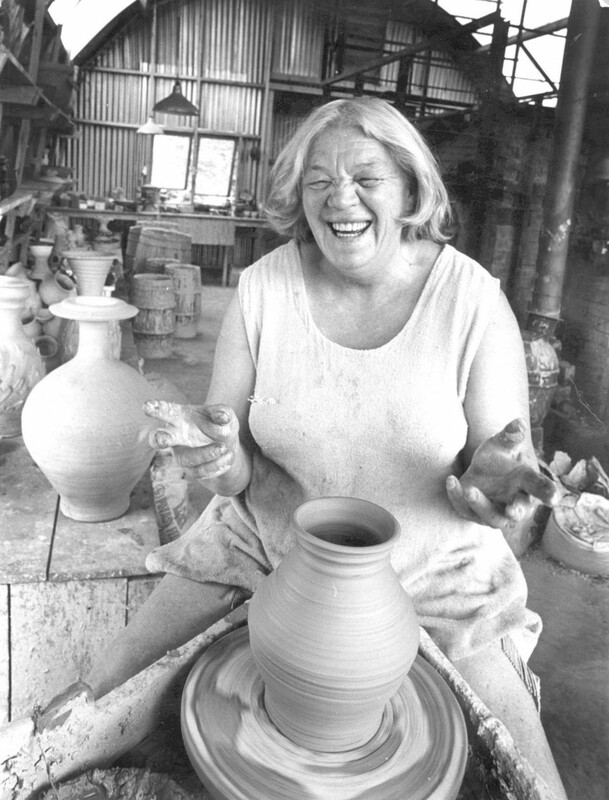 Potter Barry Brickell (1935 – 2016) built the first kilns, and for some time, clay was made on site, utilising the rich natural resources of the area. 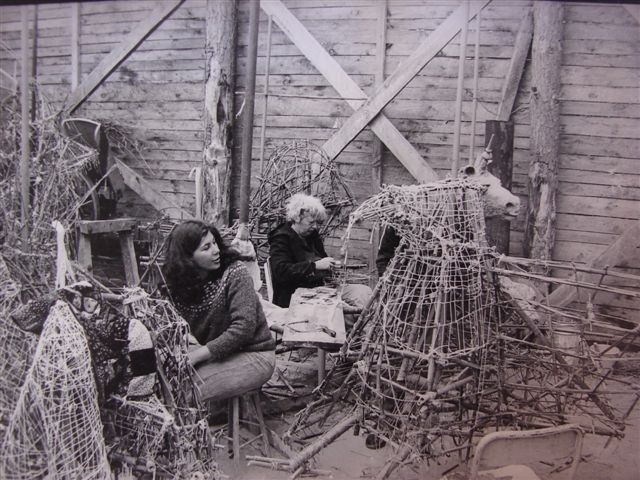 The Northland Craft Trust purchased the quarry site in 1983 and appointed the first manager, stained glass expert Sam Halstead. The Trust continues to oversee the site under a full-time manager and administrative staff. The Quarry has undergone major changes since the 1980s. Old buildings have been demolished and new spaces developed but the original organic look of the place remains. 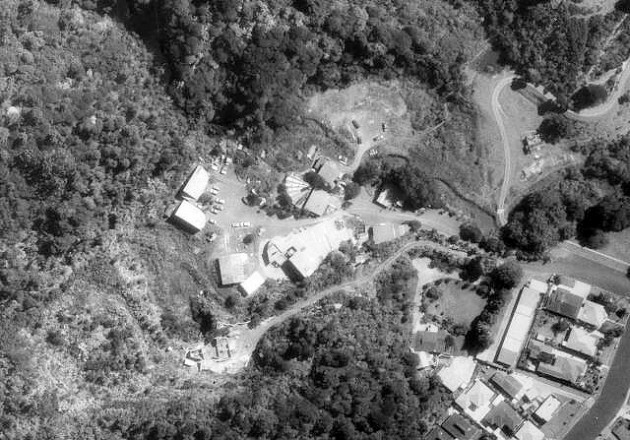 The Northland Craft Gallery opened on the site in February 1984 and provided an important venue for local artists. Now known as the Yvonne Rust Gallery, the space was refurbished in 2011. A new wood-fired kiln opened in 2017. There is now a cafe, a co-operative store selling the works of resident artists, and the Quarry shop stocks a wide range of clays, glazes and ceramics tools. Like-minded groups operate from the site – Te Kowhai Print Trust, woodturners.